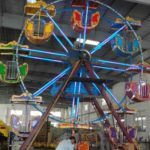 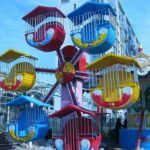 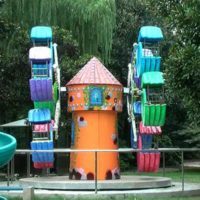 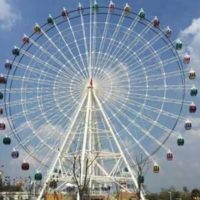 Premium 72 meters Ferris wheel for sale in manufacturer Beston group. 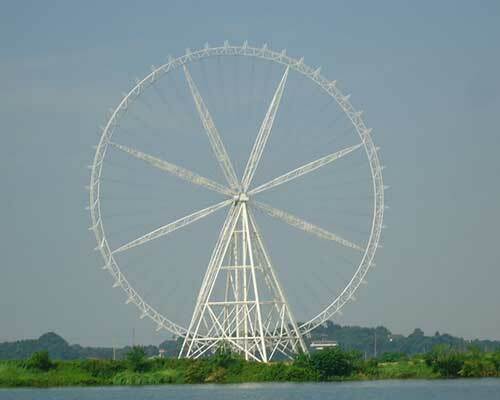 72 meters Ferris wheel is about 20 stories high. 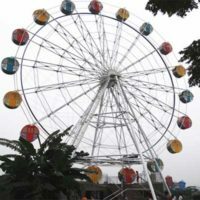 As an observation wheel, 72 meters Ferris wheel are of high visibility and high comfort. 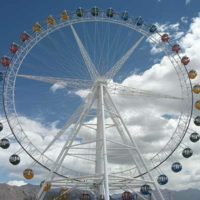 Since observation wheels are often built around beautiful scenes, riders can have a wonderful bird’s view on the ride. 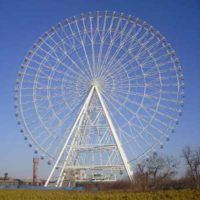 For the structure itself, it also can be seen from far away. 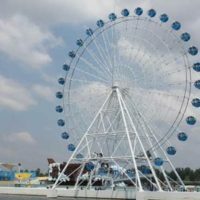 With sleek designs, bright steel structures, 72m Ferris wheel is a genius of art during day time. 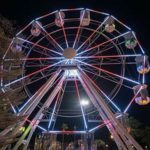 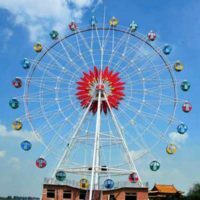 While at night, with brilliant light package, 72 meters Ferris wheel is another kind of charm, drawing people like magnet. 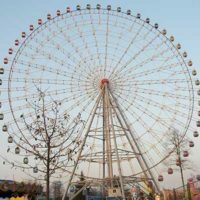 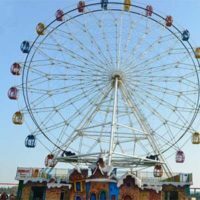 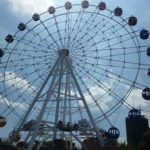 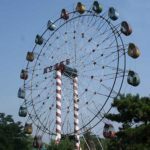 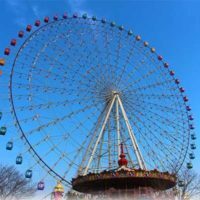 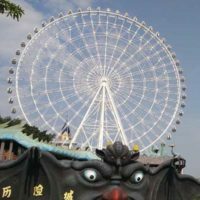 On top of that, Beston also provides Ferris wheels of different heights: low height kids Ferris wheels, amusement park Ferris wheel from 20m to 50m, giant Ferris wheels of 60 meters to 104 meters. 72 meters Ferris wheel often has 48 passenger cars, with each holding 4-6 persons. 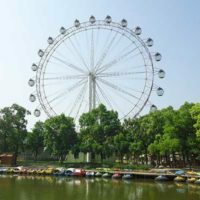 The cabins are closed ones with comfort climate air conditioning. 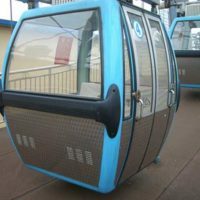 Insides the cabins, there are comfortable cushioned seats with high backs, bars for people to hold on and anti-slippery aluminum floors. 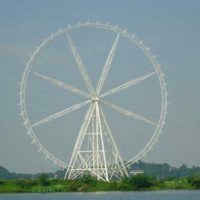 With strong steel truss structure, 72m Ferris wheel stays high in the air. 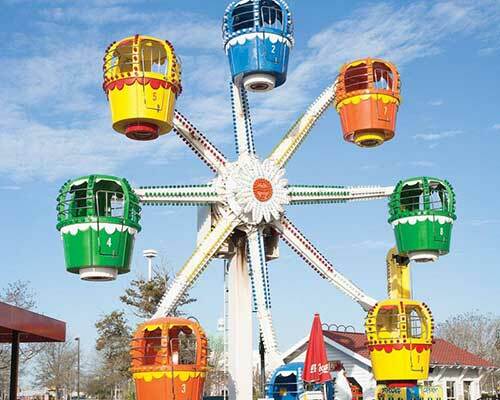 There are spare motors available so that passengers can safely be unloaded even at emergency situations.